Growers spend countless hours growing the perfect product to ship to retailers. The right amount of water, sunlight, ideal conditions, fertilization and person care are used to create this product. 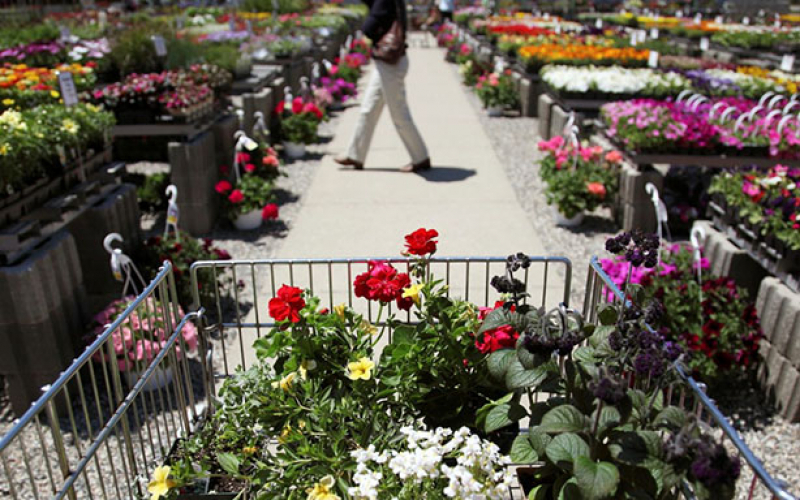 Does your product get that kind of care when it arrives at the garden center? How can you find this information out when you have 50+ stores you are shipping product to? Traditional ways force you to rely on emails, image attachments that are too large to send and zero accountability. Problems are brought to the table at the season end meeting instead of catching them while they happen and rectifying on the fly. ET Grow’s Retail Management solution allows you to see what’s working, what needs improvement and gives you full visibility to really see what’s going on inside of the garden centers. With one central solution, all of your merchandisers and merchandising managers tracked information is stored securely in ET Grows cloud based software. ET Grow’s built in time clock allows you to manage all merchandiser time wherever they may be. 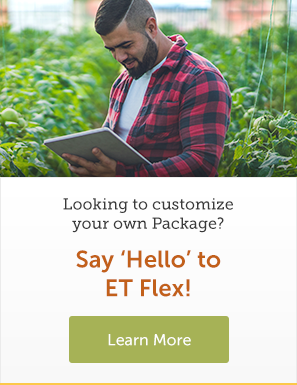 Fix problems right away by being able to create shrink reports in real time and quickly find out why it is happening in the first place by putting the ET Grow mobile app in your merchandisers hands creating better 2 way communication from the store to your office.